This is the beginning of a collaboration poem. How do you LIVE POETRY? It’s a quote I wrote that I want to live by. You can see the original post from July 9th, HERE. Here are the contributing artists so far. Take as much time as you need and link back to me. I’d love to know how poets live! 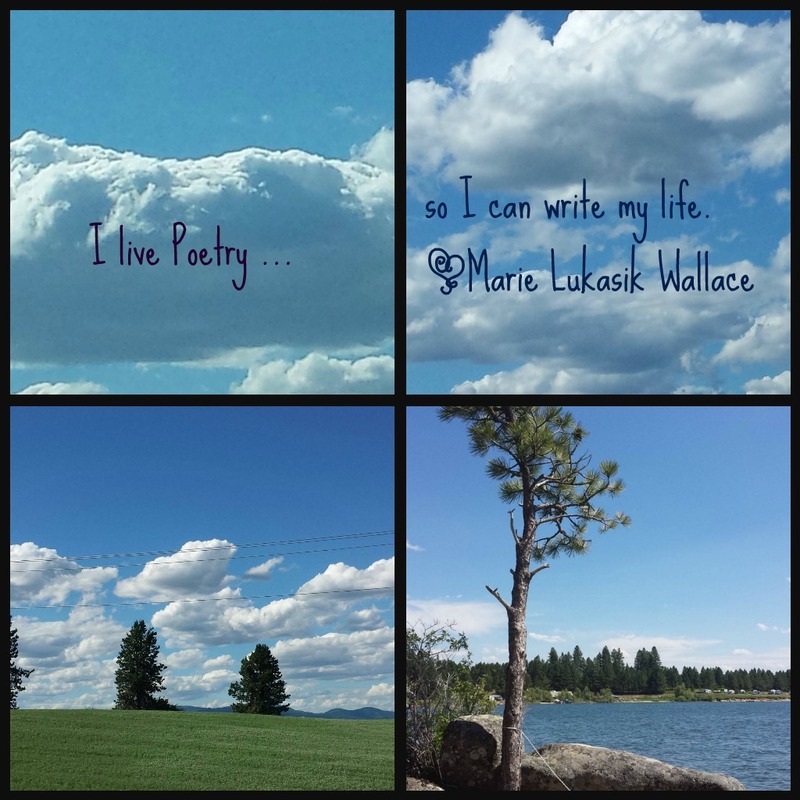 Categories: CHALLENGE, collaboration, I LIVE POETRY, poetry | Permalink.